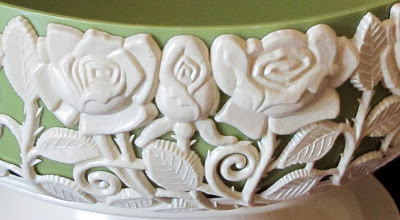 I stopped by a new-to-me antique store in Burbank, Ohio called Rose & Thistle Antiques this week. It is in a great old building and was packed full of really neat stuff. 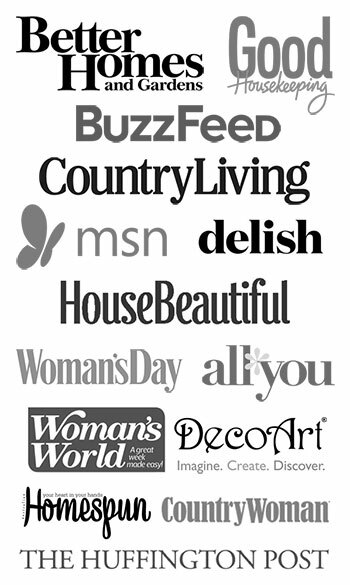 Silverware, jewelry, furniture, crocks you name it. And the prices were very reasonable. It is only about 1/4 mile off of 71 so if you’re on your way to Cleveland or Columbus it’s a quick stop (it’s at the same exit as the Lodi Outlet Mall, just in the opposite direction). OK, enough about my new favorite (but not remotely close to my house) antique store, let me show you what I bought there. 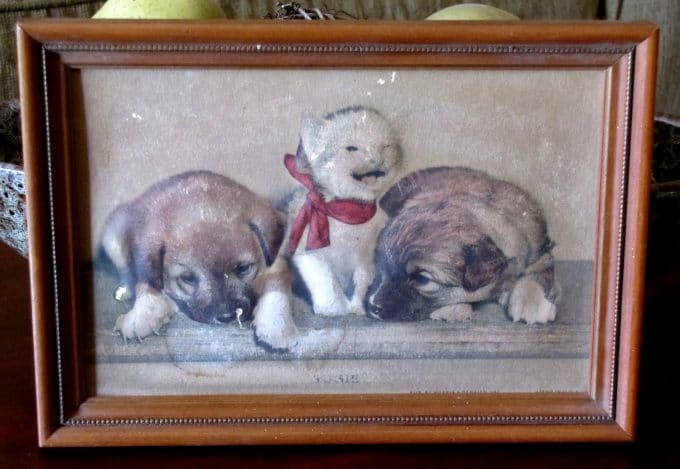 This is my dream find. 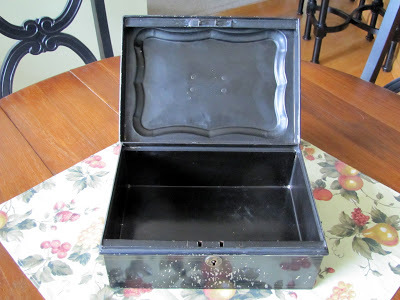 Being an accountant in real life I was so excited when I found this vintage cash box. And the fact that is was only $1.00 was a plus. It is roughly 12x8x5 inches and has the greatest crackly/crumbly paint on it. I’m on a quest to organize my office/craft area, so this will be the perfect place to store something. Maybe camera and cell phone accessories, maybe painting supplies. 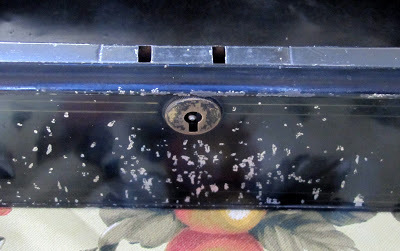 No key came with it, but at least I won’t lock myself out of it then. 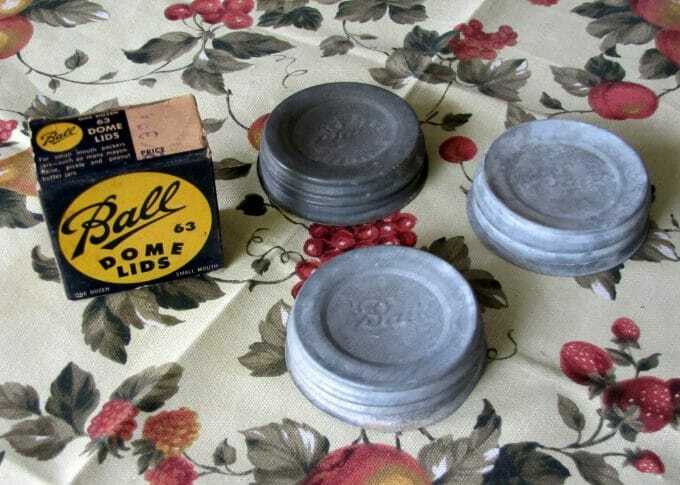 I also found these zinc Ball jar lids and a box of 2 3/8″ wide Ball lids (the flat kind) all for 50 cents each there. I have no idea what these were used for because they are much smaller than the regular mouth Ball jars (although the box days say something about pickle, mayonnaise and peanut butter jars), but I bought these for the decorative box itself. 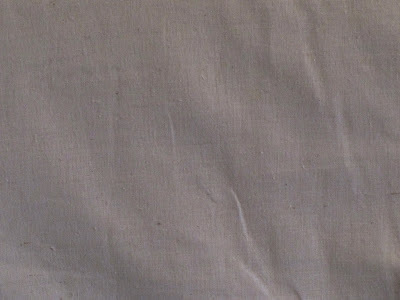 And the last of my purchases at the antique store was this muslin tablecloth for $5.00. I love the slightly yellowed fabric and may use it to cover an ottoman. I bought this heavy silver tray for $1.91 at the local Volunteers of America. I like the patina on it, so I probably won’t be polishing it up. 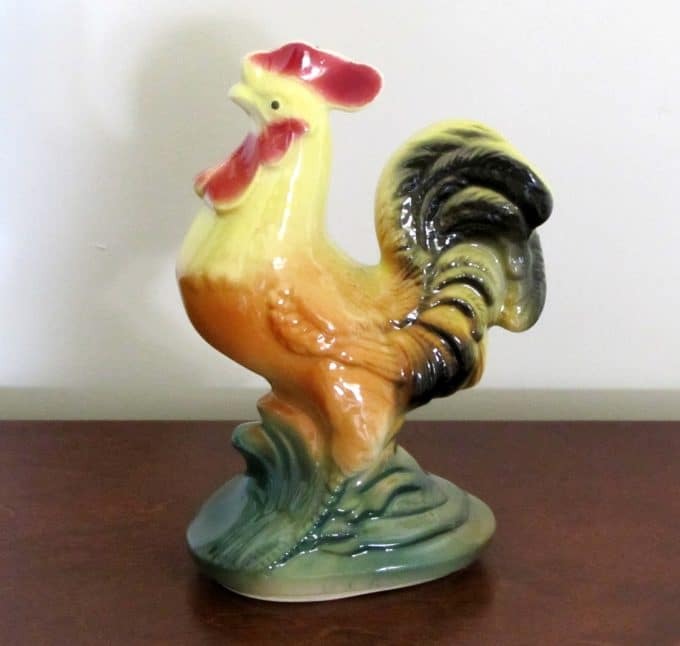 At another VOA store I picked up this very vintage looking rooster for 90 cents. The colors are so very 1940’s. He stands about 7″ tall. 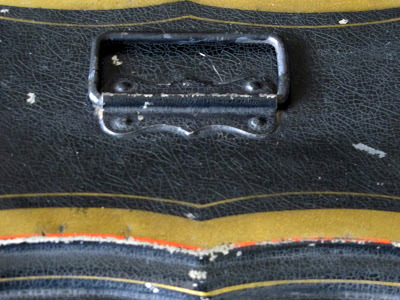 It is marked USA on the bottom, but since USA was a common mark that companies used after WWI and prior to WW2 just to signify that it was made in the USA, it is hard to tell who the manufacturer actually was. It reminds me of a McCoy piece though. On to my garage sale finds. This cute Morris and Bendien lithograph was only 10 cents at a local church rummage sale. 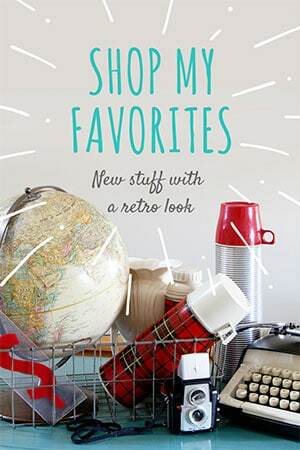 When was the last time you bought anything for 10 cents! It’s not in perfect shape, but I thought it was cool looking. I also found this 25 cent rose covered bowl there. 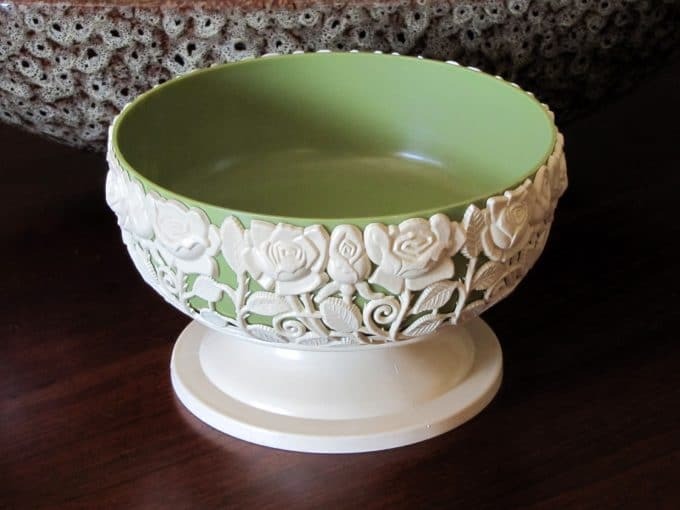 It is two pieces – the green bowl and the white flowered part. 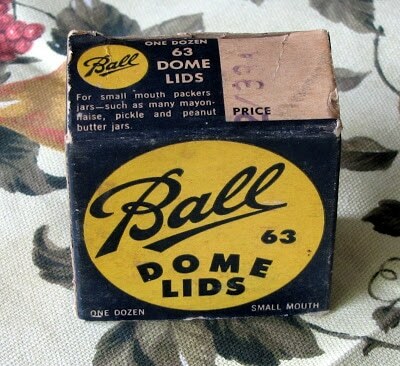 I don’t know if this is celluloid or melmac or just plain old plastic? 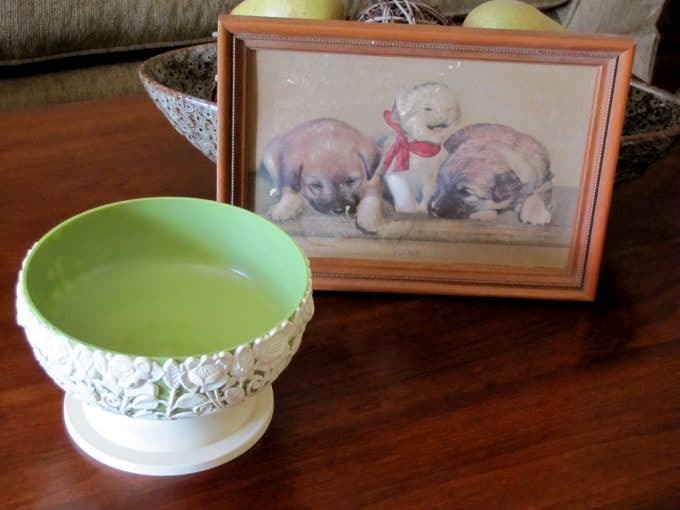 My first thought was celluloid, but the green of the bowl is throwing me – it’s almost a 70’s avocado green, but then the flowered bowl doesn’t look 70’s. I’ll have to research that one a little more. Hope you all had a good week of shopping. I’m looking forward to seeing what you’ve all found. You always have the best luck. Wish I could find an antique store like that around here. Well, it looks like you got quite a haul! And..didn’t have to spend a ton of money to do it! Do you know that there is a silver spray that you can use on those old silverplate items. I would only use it if it was pitted and bad enough that it couldn’t be polished up AND if I didn’t want the patina. 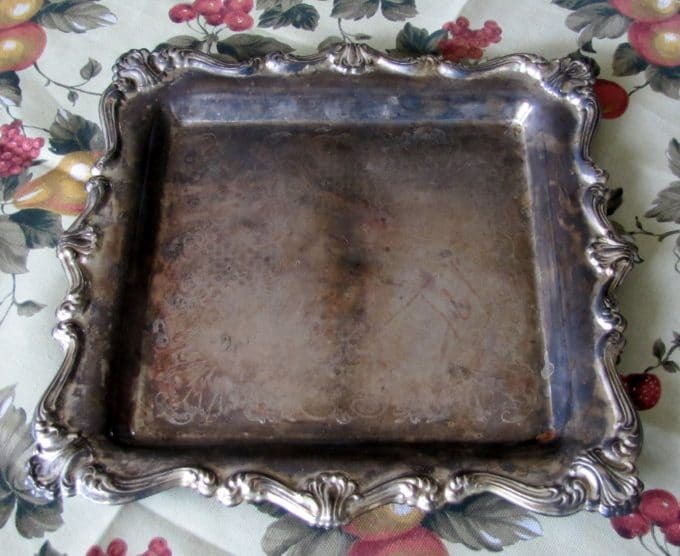 I LOVE those old silver serving trays though, don’t you? 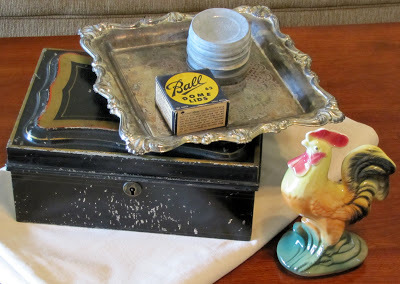 Great finds, Pam…my favorite is the silver tray, square ones are hard to find in my area. I love your finds, Pam! 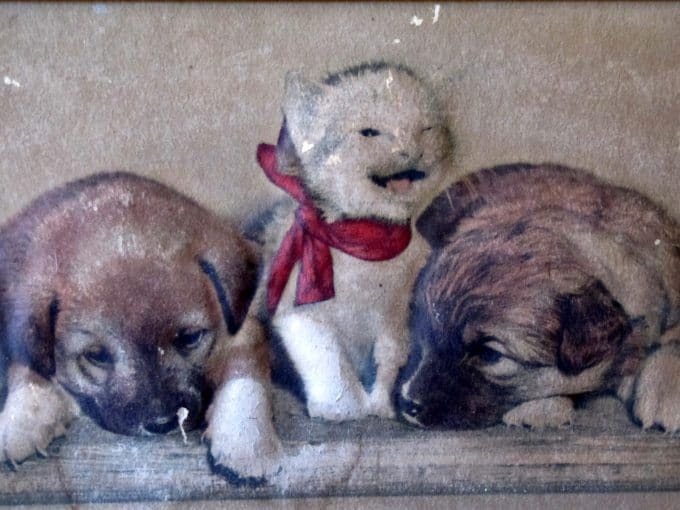 My favorites are the rooster and the puppies/kittens print! It is fun to meet someone else who enjoys researching their finds, as much as buying them. Not too many companies just marked their goods with the letters USA, so you’re probably right about McCoy, it doesn’t look like Shawnee. I love those black metal boxes, I call them document boxes but they may have been called cash boxes, as well. I have two of them but paid more than a dollar for each and I didn’t get them at an antique store. That was really a good deal. Looks like you found some unique things, good for you! Super finds. 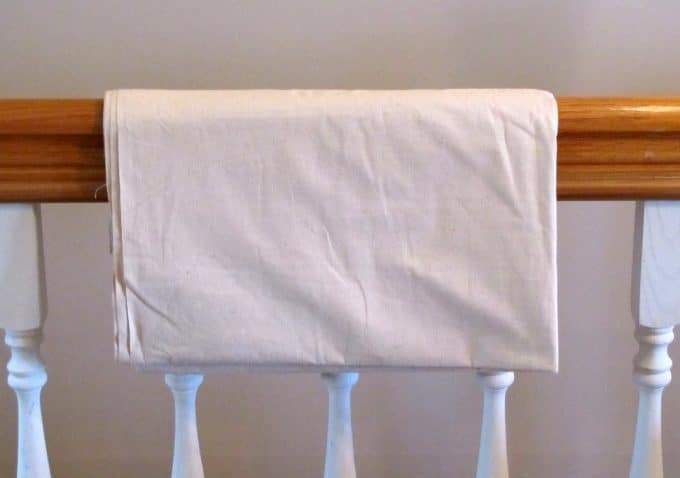 The tablecloth is wonderful. Great finds! Love the rooster! Great buys Pam!! I actually worked at the Lodi outlet mall when I lived up north(a lifetime ago it seems). I always loved antiquing up north, there are so many more antiques and the diversity is better than down here. 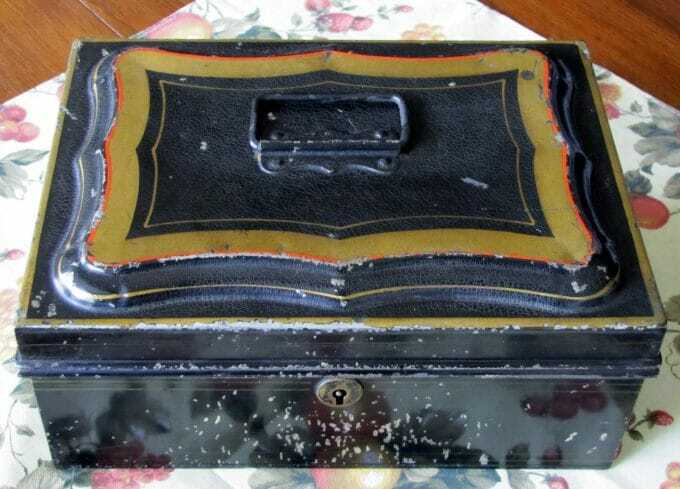 Loving that cash box! I think you got some great buys! 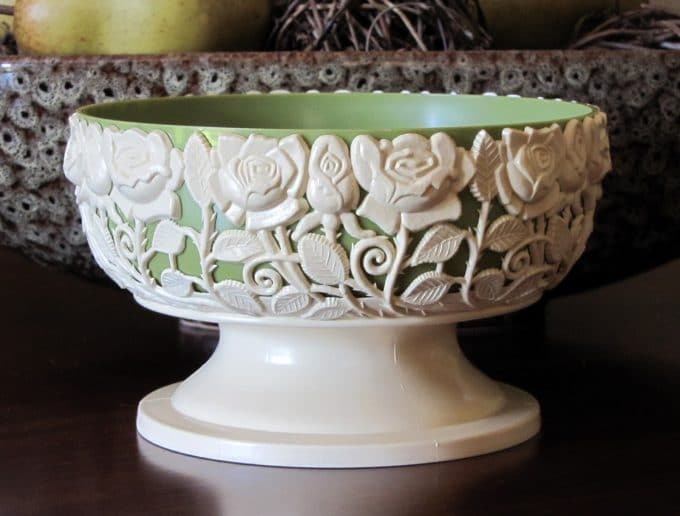 The last planter thingy is very interesting! All good stuff-but I love the cash box-I’ve got a collection of those-I had a friend who used them for storage -and we all need more of that! Great finds, but I think the cash box is my favorite. I love that rooster! What a steal for $.90! I am JEALOUS!!! !